The Tomko Dental Associates team works hard to ensure our patients always feel welcome and comfortable from the moment they arrive at our Allentown, PA dental office. However, we know that for some patients, our caring team and warm environment are still not enough to relieve dental anxiety. 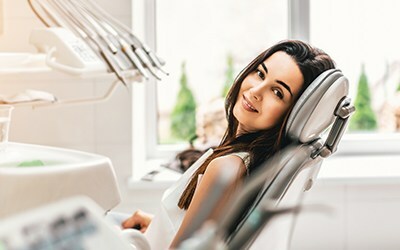 For anxious patients, those with sensitive teeth, gums, and gag reflexes, and those in need of multiple procedures, our sedation dentist may recommend some level of relaxation. 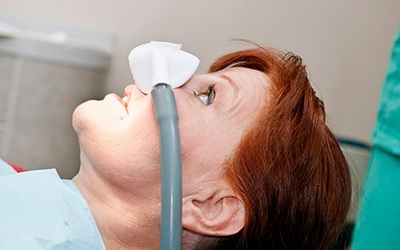 In keeping with the state of Pennsylvania regulations, Dr. Lorri Tomko offers mild sedation with nitrous oxide. Am I the Only One Afraid of the Dentist? So now that you know you’re not the only one who’s nervous to see the dentist, what’s stopping you? If you’re worried that Dr. Tomko and the team might judge you for ignoring your oral health, you can relax about that, too. Our goal is to help you overcome your anxiety so you can have the dental care that will ensure the health and beauty of your smile. We do this with relaxation dentistry in Allentown. You’re given a mild sedative so you can relax and feel at ease while Dr. Tomko takes care of your teeth and gums. 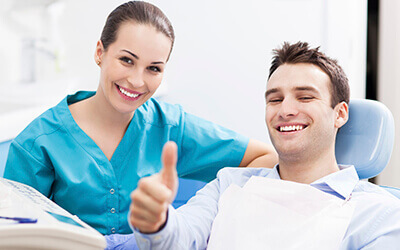 Your sedation dentist in Allentown uses nitrous oxide, also known as laughing gas. Nitrous oxide has a calming effect while it’s delivered, but the effects wear off in a matter of seconds so you can resume your normal activities. Once you’re seated and comfortable in the dentist’s examination chair, a small plastic mask is placed over your nose. A measured amount of nitrous oxide and oxygen are piped in through the mask. As you inhale, the gas enters your system. Soon you will feel your body relax and your worries about dentistry will drift away. 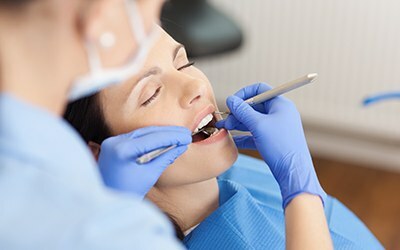 Sometimes, we can complete more than one necessary dental procedure while you’re comfortably sedated. At the conclusion of your visit, the mask is removed and the effects of nitrous oxide wear off. With this form of sedation, you are safe during treatment and perfectly capable of driving after your appointment.